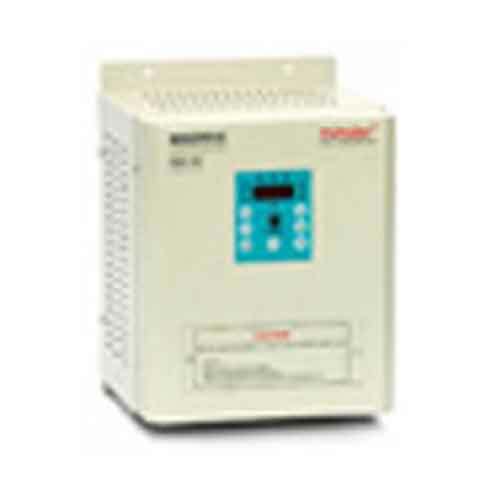 PSD 300 Indigenously designed Variable Frequency Drive series is of high performance general purpose inverters that incorporate Space Vector Modulation & IGBT technology. The output is closely approximates a sinusoidal current wave form to allow variable speed control of any conventional squirrel cage induction motor & are equipped with most of user friendly function & features to enhance in utility. PSD300 have easy to operate keypad for parameter setting. Speed selection, external control & facility to connect RS-232 serial port (optional).